When I was living in San Diego, occasionally I would travel to West Bank in Canada to visit my Mother. West Bank which is located in beautiful British Columbia and while there, I’d usually take my Mom and a bunch of my relatives who lived nearby, out for a fancy dinner. You can’t keep singing “Our Day Will Come” while hoping for the best; at some point, you’ve got to bring the day. Ignorance and arrogance both have the same unhappy ending. If you’re breathing, you’ve still got time to dream a new dream. Winning isn’t everything, having the will to win is everything. Show ’em don’t tell them. Even a change for the better is still inconvenient. When the message is too long the lesson is soon forgotten. It doesn’t matter if you know how to do it if you don’t do it. If you’re professional and interesting you’ll get all the listeners you’ll ever need. However, if you want to be syndicated you’ll also need to throw in a little entertainment. I find it strange that even though over 90% of the population still listens to the radio, the media has decided that it’s dead? Anyone can play your music mix but nobody can say what you say the same way you say it. A little attitude mixed with emotion always lights up the airways and the phones. Remember when we used to get tapes of the all great stations so that we could emulate them? What stations would you want tapes of today? The PPM devices always find the great sounding radio stations. The real problem with real news is simple; nobody wants to watch it. I find it mildly amusing that social media refers to Fox news as being right-wing but MSNBC as only left-leaning. Even though black entertainers headlined shows in Vegas, they weren’t allowed to stay at the hotels where they performed. One man changed all that when he said, “If Count Basie and Quincy Jones can’t stay here, I ain’t singing here.” His name was Frank Sinatra. I wonder how many politicians are really Republicans or Democrats? Maybe that was just the slot that was open when they decided to run for office? Whenever you hear a liberal and a conservative discussing something, I find it hard to believe that they’re talking about the same thing. I wonder how France feels about its open borders today? How do you explain to your political daughters that the politicians from both parties are owned by the very wealthy? You want to become only that which you can see. You always struggle when you know not what you do. It amazes me that we spend billions on Jet fighters and aircraft carriers but do all our fighting door to door just like it all began. Have you noticed lately how many Uber drivers also drive for Lyft? You never know when what you’re about to do may be the thing that makes you or breaks you. The only acceptable form of average is above average. Talking is easy, walking the talk is hard. If Elvis were alive, he’d still be relevant, but the Colonel sure wouldn’t be. The people at the top are not reasonable. Does anybody still think that the Dolphins have a real QB? Is the, “Do you want to unsubscribe” the new scam? Where are the statues of all the great businessmen? Isn’t it amazing that even though the Dallas Cowboys haven’t been to the Superbowl in over twenty years, their GM is still employed? Isn’t overachieving another word for underestimating? Who do you like in the Super Bowl, I like New Orleans. 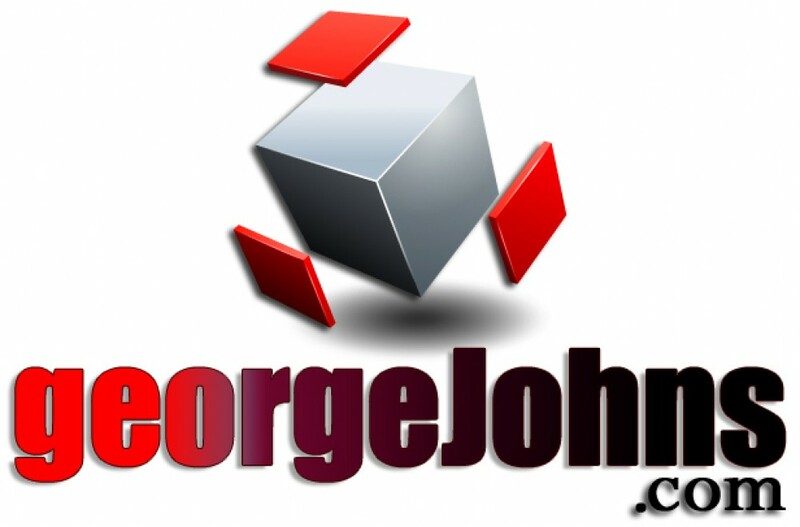 For a sneak peek at some new Blogs, or those you may have missed, go to GeorgeJohns.com. On Twitter @GeoOfTheRadio. You can also google, Writing Radio’s Wrongs to see a brand new Blog that Bob Christy and I are writing together about radio today. Sharing and commenting is much appreciated. George, you proved the name recognition of the “left-leaning” cable network (or the stunning lack of it) by misidentifying it as MNSB. It’s MSNBC, or, as Laura Ingraham refers to it, Mess-NBC. There is a statue of Lew Wasserman at the Universal Studios Park in Orlando.